Looking for some tips to elevate your stage sound, or even make your rehearsal space sound better? 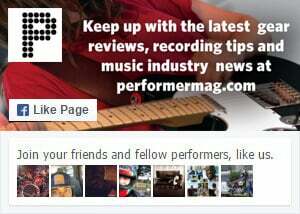 Performer Magazine and Yamaha present a FREE GUIDE to help you get killer live sound on stage. Click here or on the cover below to download NOW!